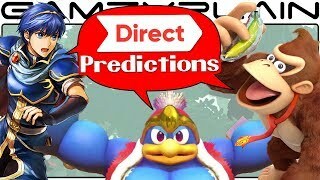 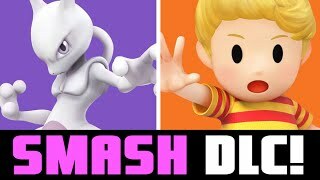 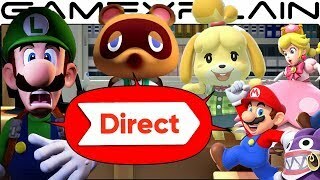 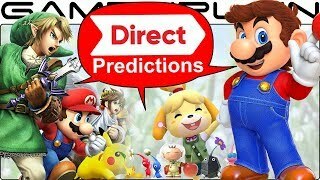 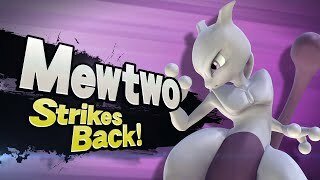 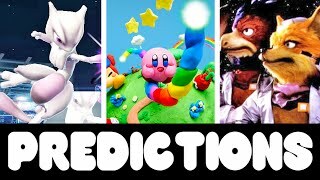 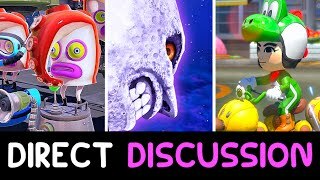 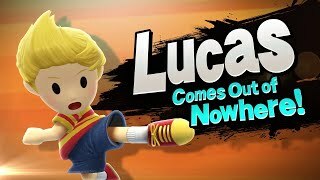 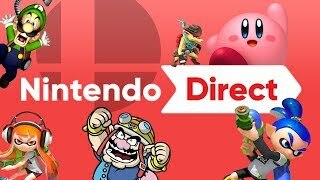 Nintendo Direct REACTION Discussion: Isabelle in Smash, Luigi's Mansion 3, FF∞, NEW Animal Crossing! 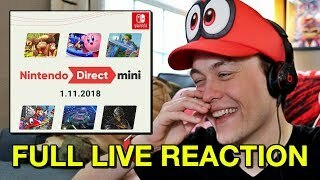 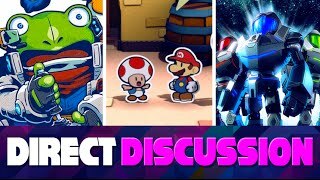 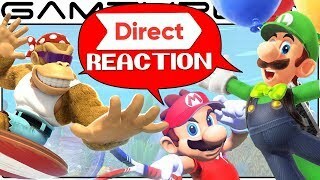 Nintendo Direct Mini LIVE REACTION - The World Ends with You: Final Remix, Mario Tennis Aces & More! 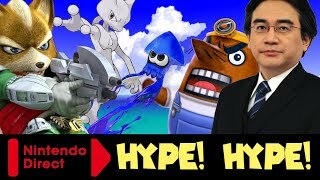 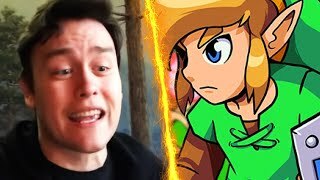 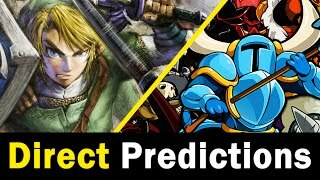 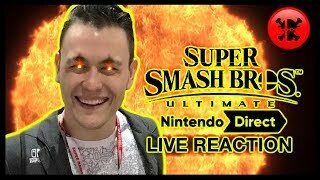 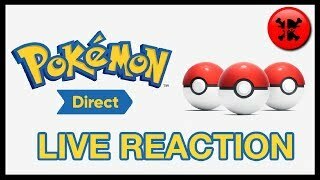 Full Uncut RogersBase Reaction to Nintendo Direct 11.12.2015! 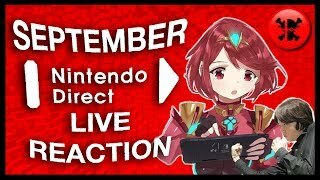 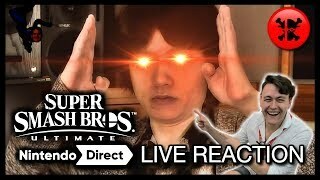 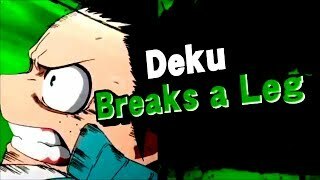 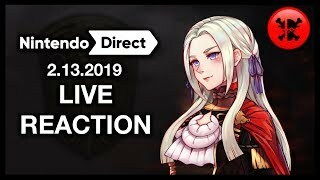 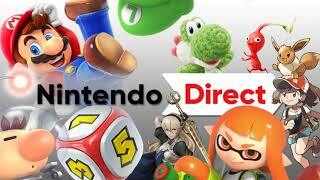 FULL LIVE REACTION to Nintendo Direct 9.13! 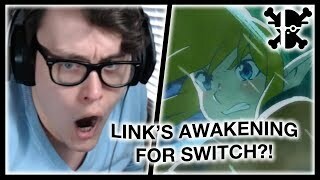 Nintendo Switch News Blowout!